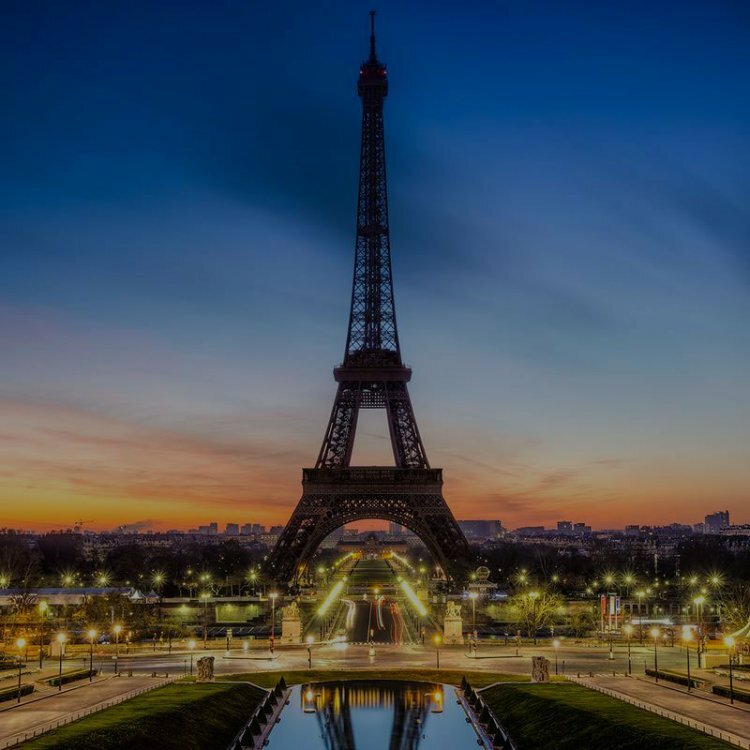 Starting your visit from The Villa Saxe Eiffel hotel on Avenue de Saxe, you can easily reach the most famous places in Paris, including the Eiffel Tower, Champ de Mars and Les Invalides Museum. This prestigious and residential 7th district of Paris with Haussmannian-style architecture features the UNESCO headquarters with some embassies and official buildings. Operas, Theaters, shows in Paris ! Shopping in Paris, where to go ?